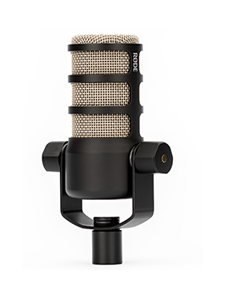 April 1, 2017, Sydney Australia – Pro-audio brand RØDE Microphones is announcing a brand new microphone category – the Cuisine Condenser Microphone and the world’s-first ever model produced: the FoodMic Pro. 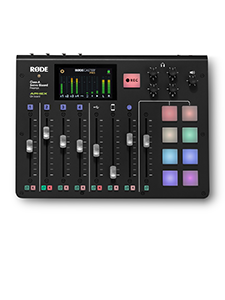 RØDE FoodMic Pro - The Sound of Deliciousnessness. 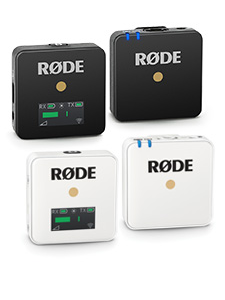 A surprise inclusion to the product slate announced at the RØDEShow 2017 event in Las Vegas in January, the FoodMic Pro is the official microphone product of the My RØDE Reel 2017 short film competition, which features a never-before-attempted fly-on-the-wall documentary about the microphone’s rapid development and production. So, what is a Cuisine Condenser Microphone? A Cuisine Condenser Microphone is a bespoke-frequency ceramic element condenser microphone in a unique plate form-factor. Why? 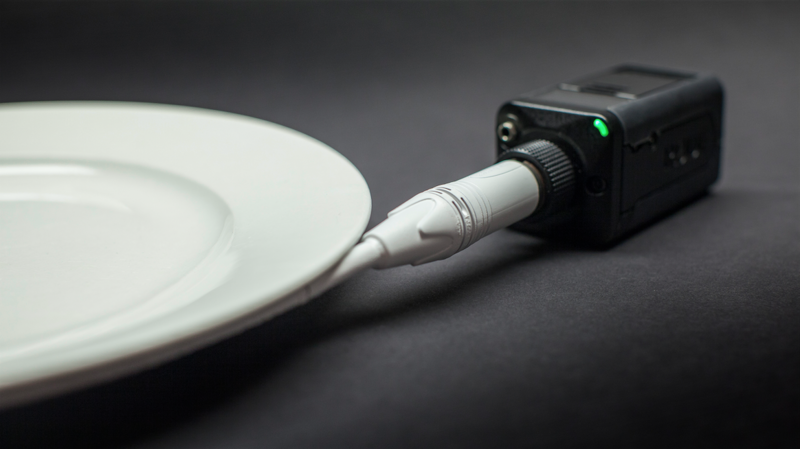 To capture the sound of food. 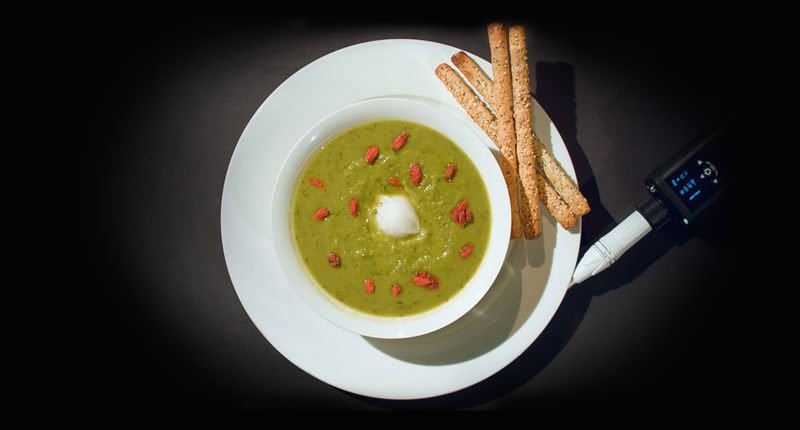 With the explosion of food-blogging, food vlogging and food appreciation, RØDE’s Head of R&D Nigel Wilburtsonsson realised a huge market segment was waiting to be filled.